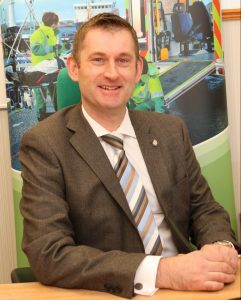 South East Coast Ambulance Service NHS Foundation Trust (SECAmb) has appointed Daren Mochrie as its new Chief Executive. 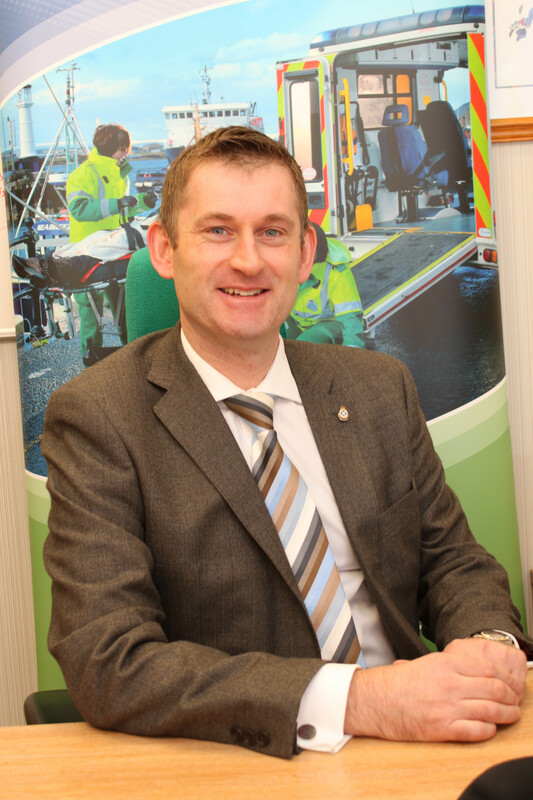 With nearly 30 years’ experience of working in the NHS in Scotland and currently the Director of Service Delivery for the Scottish Ambulance Service, Daren has extensive experience of managing ambulance services in both rural and urban settings. Daren was also the lead for ambulance provision in the 2014 Commonwealth Games in Glasgow as well as being a specialist advisor with the Care Quality Commission (CQC), leading four recent CQC inspections of ambulance trusts in England. Daren will take over from Geraint Davies who is currently Acting Chief Executive of the trust and will remain so until Daren joins. The trust is working to agree a start date and will advise of this in due course.